Happy Thursday! This is yet another random, rambly post. I’m tired but feel like writing. Lucky you, readers. Lucky you. These are some things that are currently making me happy. Maybe they will make you happy, too! 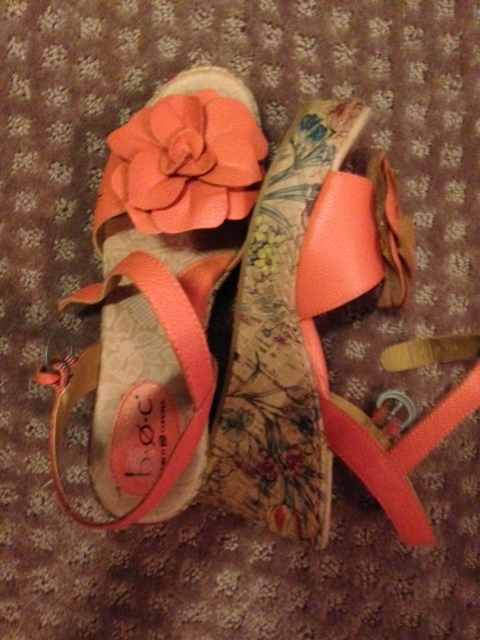 I think they’re cute, and I bought them for $22 at a consignment store. Win. I wore them all day at work today, and they are also super comfortable. Double win. A food photographer I am not, but this thing was ah-maze-ing. 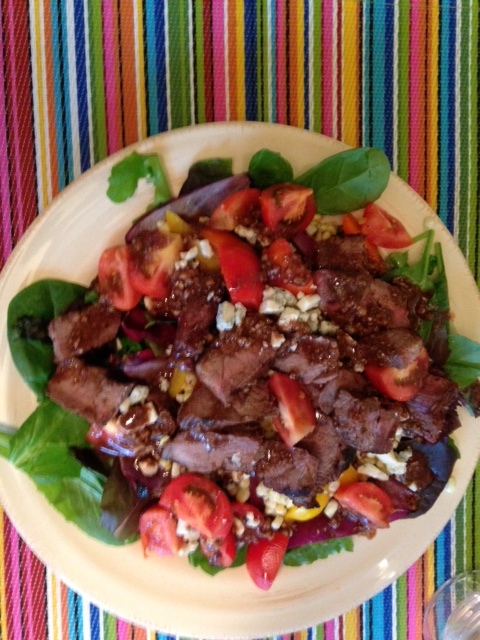 It’s from the August 2012 issue of Clean Eating magazine, and I probably shouldn’t publish the recipe because of copyright laws, but it’s basically a bunch of veggies, steak, and a homemade balsamic and horseradish dressing. Holy yum. 3. People with large vocabularies (i.e. they know words that don’t start with “F”). Dude 1: Did you see that purple video on purple YouTube with those purple Italian dudes? They purplin’ chest-pressed purple 200 pounds. Dude 2: No purplin’ way. Dude 1: No, I’m not purple purplin’ with you. It was purplin’ sick. Trust me, it sounded just as ridiculous with the original language. So, back to what I’m loving: people who know a variety of adjectives/adverbs/verbs. I pre-ordered it because I’m obsessed a fan. It showed up in iTunes on Tuesday, and I got happy, happy, happy. This one came out in April but I just bought it, and I’m loving it, too. I forsee a lot of listening to this while treadmill running this winter. Today was the first day of school. It was exhausting, as the first day always is, but I loved it. One of the best parts of my job is that because we’re such a small school, I teach all of the ninth and tenth graders — which means that by the time they’re sophomores, we get to know each other pretty well. I had half the current group of sophomores when they were in eighth grade, too, so this is our third year together. I was honestly so happy to see these kiddos again today. And, of course, excited to meet the new freshmen and to see the handful of juniors and seniors that I have in my elective classes. Hooray, school! Jeez, Cassie, quit being all sappy about your job. Be quiet. This is my blog and I do what I want. That’s all for tonight, reader friends. Have a happy Friday! What’s something that you’re loving right now? Look at you go with all your blogging pictures! 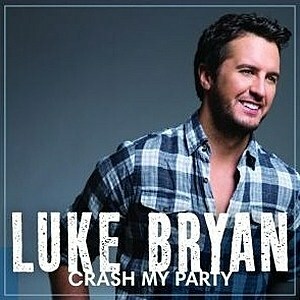 Ahhh Luke Bryan, the poster child for Colgate! I am loving that a routine is on the horizon! Glad you had a good day back! Happy back to school :). I think the F word is appropriate in most situations, but not 5 times in one sentence. LOVE a good consignment store find – go girl! I hate the f-bomb! I wish people did use other words! As a parent with school age kids I’d like to just thank you for loving your job. And some young child is going to be forever changed simply because you care. Us teachers can go on and on and on about our jobs. And I love reading/hearing about other teacher’s lives and how much they love their jobs. We are really lucky! I LOVE those shoes. And only $22!?! That is awesome!